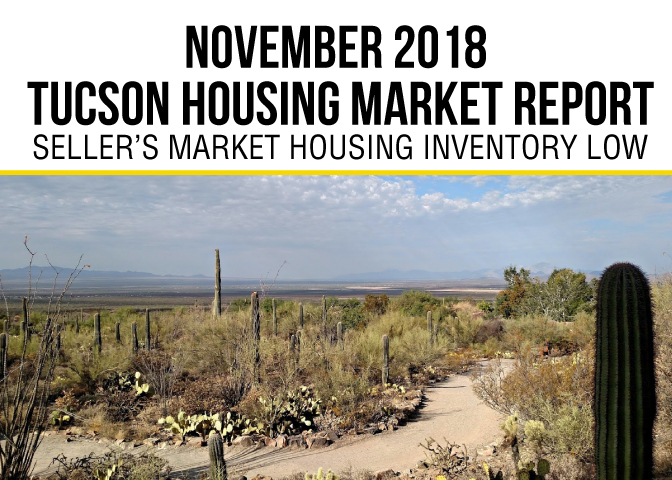 resulting in a 8.62% decrease but is up 5.31% from November 2017. 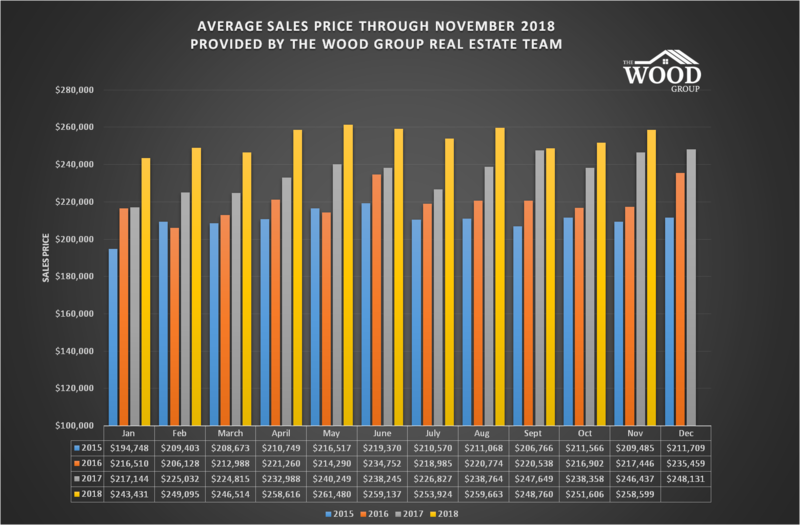 $215,000 in October and is up 5.53% from last year’s number of $207,527. 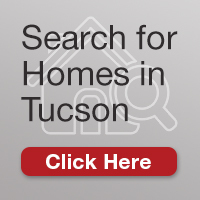 • New Listings of 1,595 have decreased 11.54% from 1,803 in October. 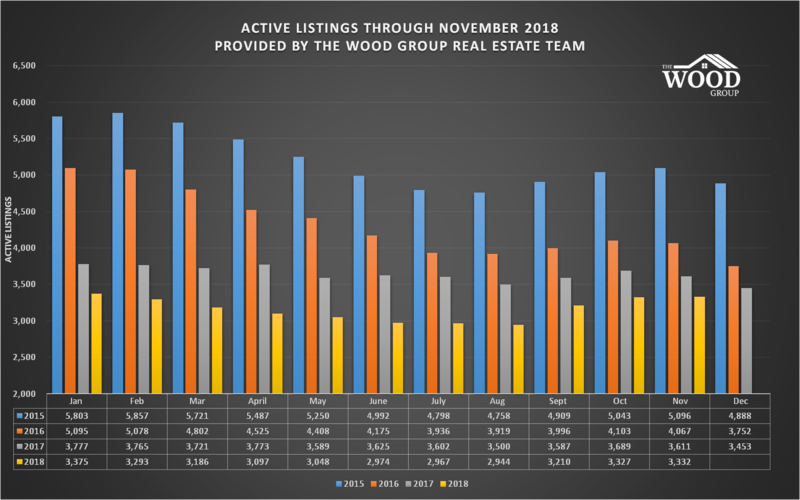 • Total Active Listings of 3,332 is an increase from 3,327 in October. 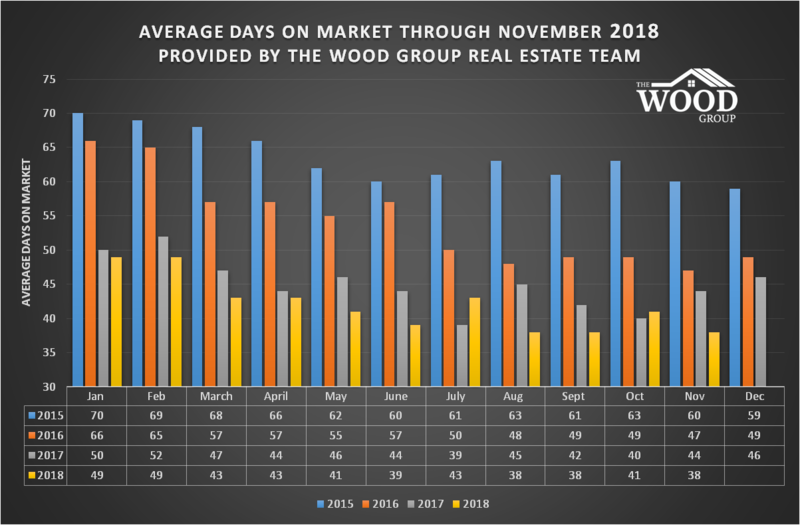 • Average Days on Market decreased from 41 to 38 this month. 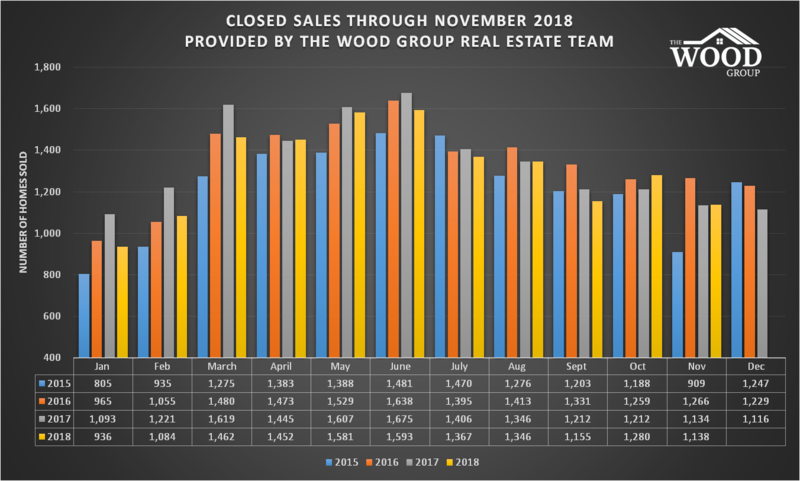 WHAT DOES THIS MEAN IF YOU’RE A………..
Housing inventory is beginning to rise and we’re likely heading into a more balanced or normal housing market. This means you’ll have a more negotiating power because there’s more houses for sale. Housing values have risen on average 6.5% across the United States this year and with rising housing inventory that amount of growth will level off. Be aware of this change and choose a list price that leads the market not chases it.